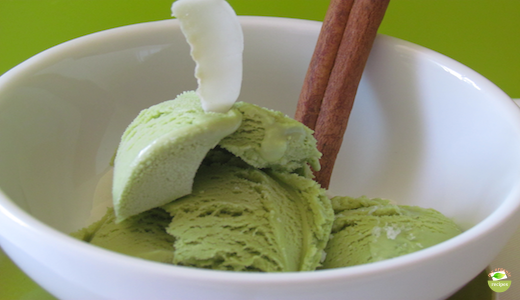 Our green tea ice cream it is a homemade ice cream with green tea flavor, made with cream, green tea leaves, milk and yolks. So refreshing and delicious! On lazy weekend mornings when you’re in the mood for baking try this extra rich recipe. 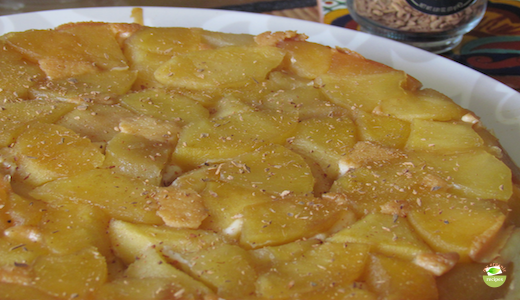 Apple and ricotta is delightful moist and delicious combination. 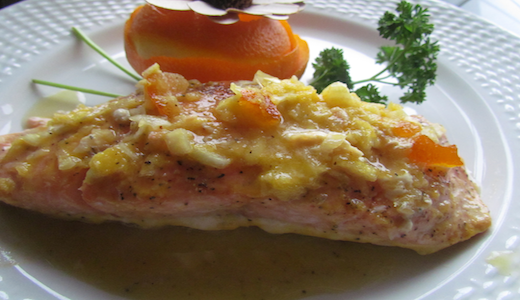 This marinade for organic citrus salmon ,with orange marmalade and fresh orange juice is full of flavors and a little sweet. You will find the most unique and healthy meal. Rabbit meat is fine grained and mild flavored and like other lean meats, poultry and lean fish, rabbit is a good source of high quality protein. 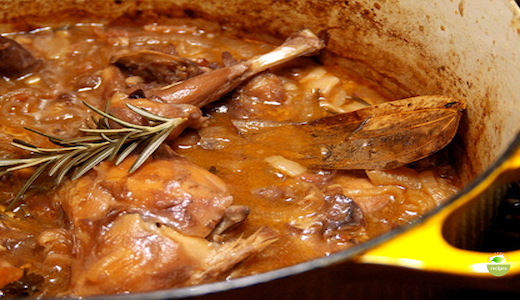 Rabbit with wine and rosemary makes a very tasty and hearty dish.